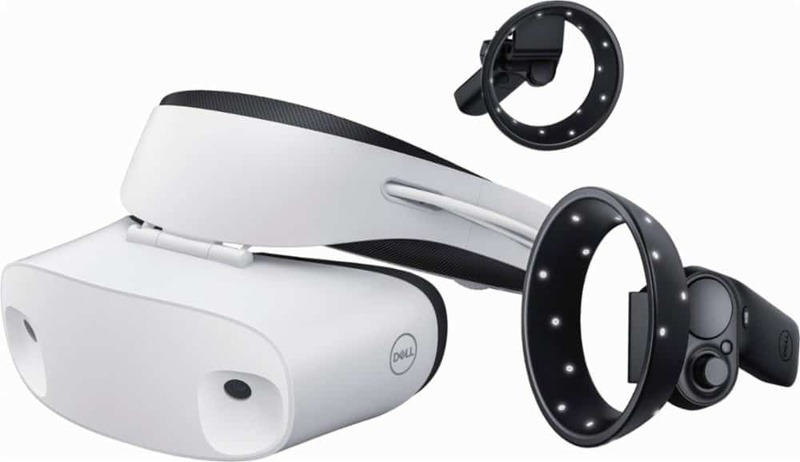 Amongst the various Windows Mixed Reality Headset releases the Dell Mixed Reality Headset was probably one of the most first releases and it was priced around $450 at the time of release. Just when everyone thought that Virtual Reality was fading, Microsoft came in with all these new releases partnered with five different companies giving us some really good Mixed Reality VR headset. Honestly, they are everything like the Virtual Reality headsets except for the name, so you can easily compare these with the evergreen Oculus Rift and the HTC Vive but do they outperform these two VR headsets? The overall design of the Dell Mixed Reality headset is more like the PlayStation VR. There is a headband that secures the VR headset and the design is pretty good as the weight of the headset is more on the top rather than being distributed all over your face. You have the flip visor which is similar to the ones that you find on the Acer Mixed Reality headset. The flip visor really helps you switch between reality and the virtual world without going through the pain of completely removing your VR headset. 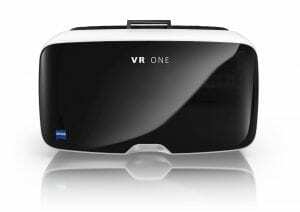 The headset comes with a 1440 x 1440px resolution per eye via individual 90Hz LCD with RGB sub-pixels which is better than the Oculus Rift but really not that interesting if you compare it with the Samsung Odyssey Mixed Reality headset. The Display is good and you would find it similar to Rift and maybe a little slightly better, however, if you compare it with the Samsung Odyssey then the Odyssey would be the clear winner because of the AMOLED display. The Dell headset weighs around 600 grams making it heavier than the Rift but slightly lighter than the Samsung Odyssey. You do not feel the weight on your face which is another advantage of going with the Dell Mixed Reality Headset. Considering the comfort, the best Mixed Reality headset amongst all is the Samsung Odyssey headset as it is really comfortable to wear and feels pleasant even if you end up wearing it for long periods of time. The refresh rate on this Mixed Reality headset was around 90 Hz which according to me is pretty good if you are looking at the entire gameplay then you would not feel motion sick in particular. The refresh rate is similar to the Oculus Rift and most of the other VR headsets. 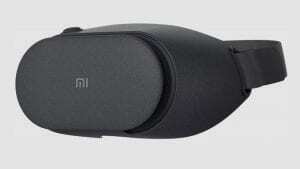 You can have a peaceful gameplay with the VR headset without any issues with lag or anything. Field of View felt similar to the Oculus Rift and that is 110 degrees. You are going to find this headset much better than the Acer Mixed Reality headset and very close to the Oculus Rift. The FOV is pretty good and overall we are loving this headset with all the features. It may not be as good as the premium HTC Vive yet but there was nothing that put us off while looking at the overall design and VR experience on this headset. Unlike the Rift where there are tracking cameras that you need to place, the Dell headset has an inside-out tracking which makes things a lot easier when it comes to using the controllers. Unlike the Oculus Rift, you have really less setup to do which trust me feels a lot better. There are no cameras or sensors you need to set up and everything is tracked within the headset with a software. This is basically one step ahead in the Virtual Reality world where now it is much easier to use your controllers. Moving on to the feel of the controllers and tracking, it is good but not that great. The controllers on the Oculus Rift are extremely comfortable, comparing them with the ones on Dell, the Touch controllers felt much better. There was a slight issue with using the Dell controllers which is not that big but overall I did feel they could have done a better. The tracking done by the headset fails at times when there are a lot of movements and the controllers go out of the field of view creating issues for the player. However, this is something that depends on the game as well so if you are playing an FPS game then you might not face such problems a lot. The Mixed Reality headset might be a little late to the Party but there are a ton of releases that you can play on them as well. Since they have even added Steam VR, it is almost like most of the games that you have on the Rift and the Vive are going to be there on the Dell headset. You can play some really standard VR titles like the Arizona Sunshine, Super Hot, VR Chat, etc. If you are interested in taking a look at the gameplay then check out the video below! The Mixed Reality Headsets definitely have the advantage that you can use them to create an environment where you merge Virtual World and Real Life. This way you can see some character running across your hall or even place something imaginary on your carpet. The whole idea seems one step ahead from the usual Virtual Reality headsets that we have out there already. The Oculus Rift and Vive are pretty good headsets but you cannot decorate your actual room with them which is something that you can do with these Mixed Reality headsets giving you an added advantage. If you are going to get the Mixed Reality headset then it is definitely going to be easy for you use all the Microsft apps and honestly, that just gives you something new to play around with. 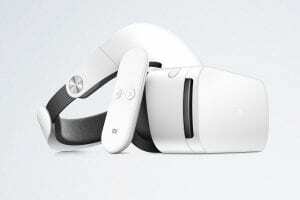 Overall, there is definitely a lot more than you would get with the Dell Mixed Reality headset and you can expect to have a lot more fun using the Mixed Reality feature offered by Microsoft. The Dell Mixed Reality headset is priced around Oculus Rift and if you ignore the tracking issue, you can say that it does perform better than the Rift. However, is it way too good to give up your Oculus Rift and go for it? I don’t think so. 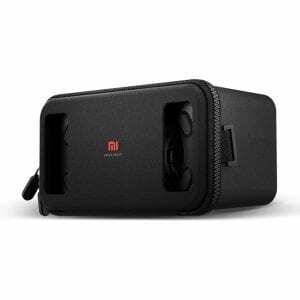 There are slight differences and as long as you do not mind the Oculus Rift camera setup, you can actually continue with your already owned Rift or the Vive. If you are looking to buy for a new headset then you can definitely go for the Dell Mixed Reality headset considering the tracking might not be as great as the Vive. It is good enough if you are looking for a headset that has less hassle when it comes to installing sensors and cameras a swell. The games and apps that come with the headset are pretty entertaining as well, so this gem from Dell is something that you can invest in, in comparison to all the Mixed Reality headsets, it is definitely better than the Acer one but the Samsung Odyssey headset is a clear winner among all. If you have any experiences with this headset, then let us know in the comments down below!